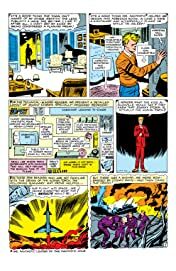 Collects Strange Tales Annual #2 and material From Strange Tales (1951) #101-134. 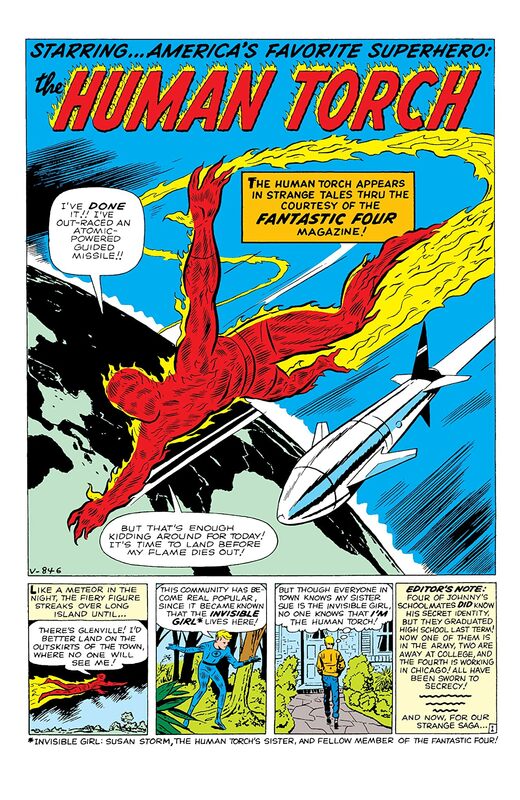 After the Fantastic Four’s groundbreaking debut, readers couldn’t get enough of Marvel’s innovative new heroes — especially the Human Torch! 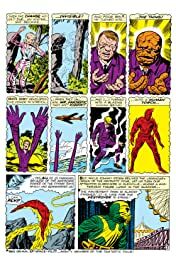 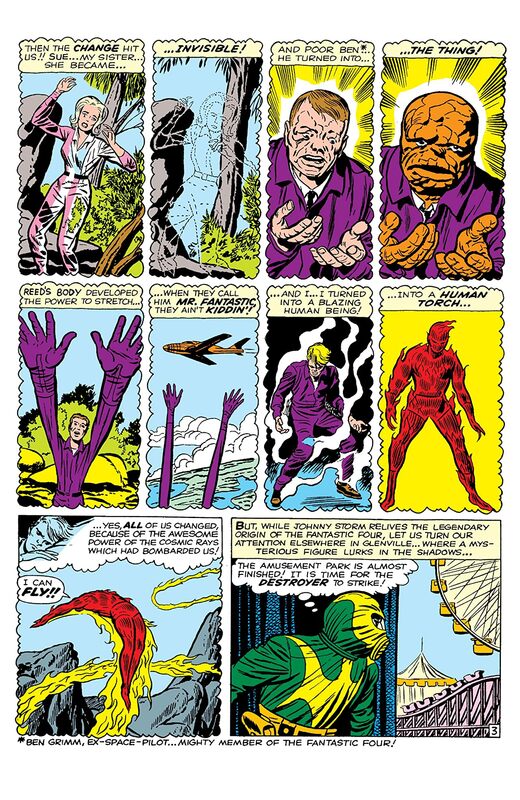 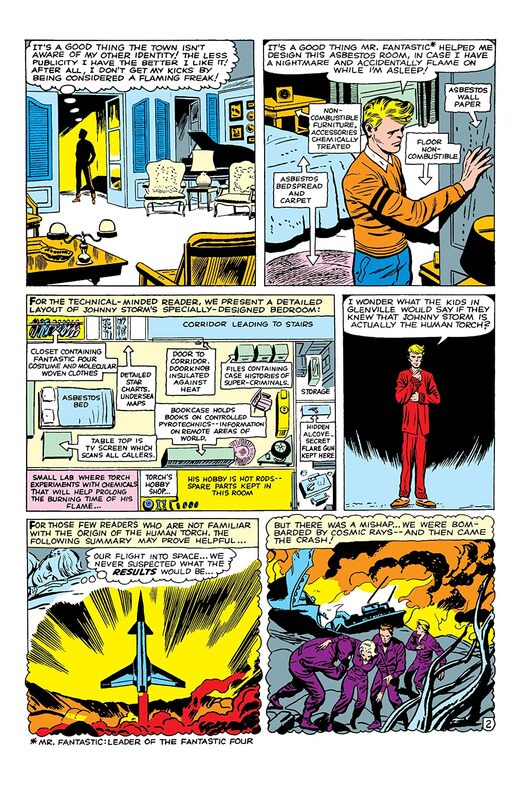 So Stan Lee and Jack Kirby gave the fiery teen sensation his own series in the pages of STRANGE TALES! 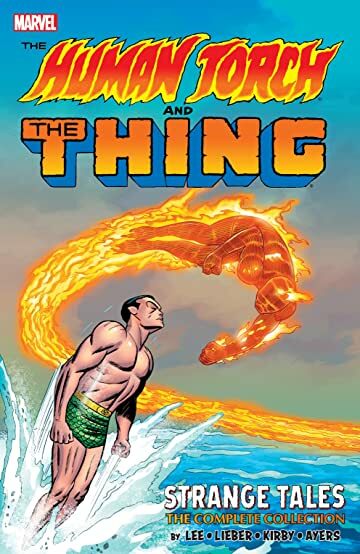 After a hot streak of solo stories, the Torch was joined by the ever-lovin’ blue-eyed Thing, and the two teammates tackled some of the wildest ne’er-do-wells of the Silver Age: the Wizard, the Sandman, the Rabble Rouser, Plantman and the one and only Paste-Pot Pete! Also featuring Marvel’s first fire-and-ice battle between the Torch and the X-Men’s Iceman — and guest stars Spider-Man, Mister Fantastic and the Invisible Woman!